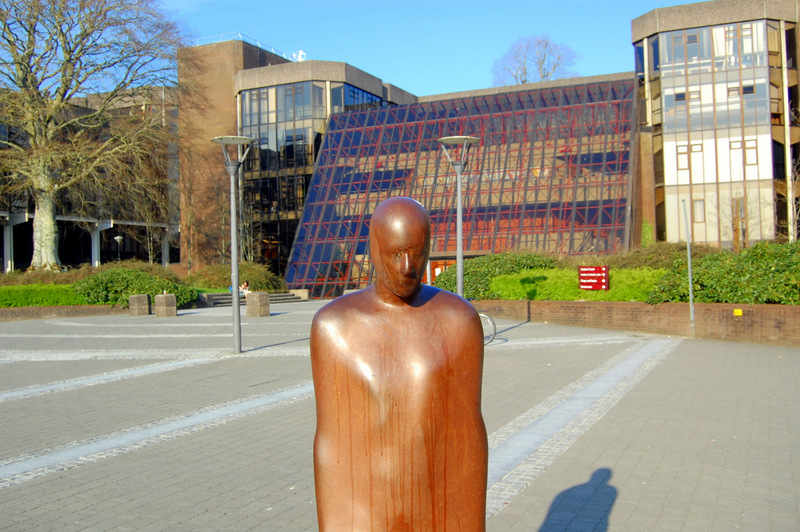 University of Limerick (UL) has welcomed the announcement by the Minister for Education and Skills, Richard Bruton TD, of the details of the independent review his department is conducting into the HR, financial and governance practices and procedures at the university. The announcement follows the call by the new President of UL, Dr Des Fitzgerald, for the Department of Education and Skills (DES) to oversee an independent review of issues raised regarding governance at the university. UL welcomes the independence of this process and wishes to see a review that is sufficiently comprehensive to provide answers to all of the matters raised both at the PAC in March of this year and those addressed to the DES over recent months. UL has many important stakeholders – its students, its staff, its graduates, and its industry and community partners – but the most important stakeholder is the public, both in the Mid-West and nationally. UL has an excellent reputation and that reputation is critical to the social and economic reputation of the immediate region it serves, most especially Limerick, Tipperary and Clare. In that regard, UL sought this independent review so that it can ensure the public confidence of its many stakeholders is secured through what must be a sufficiently robust and expeditious process.